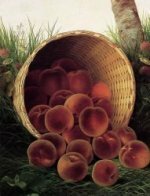 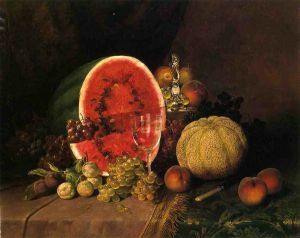 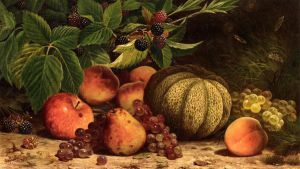 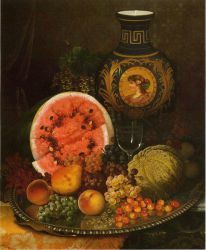 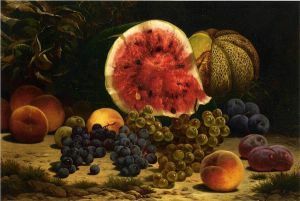 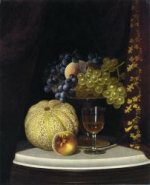 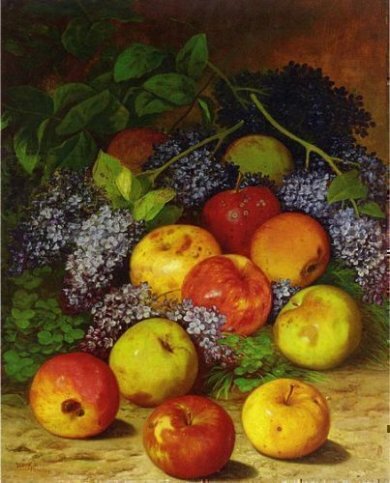 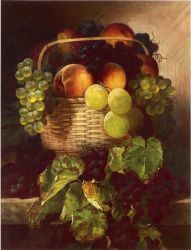 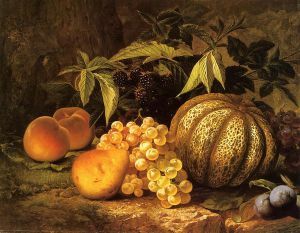 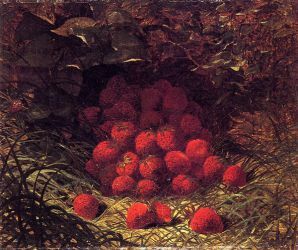 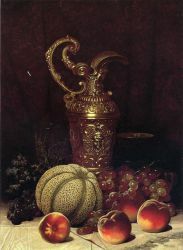 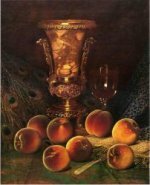 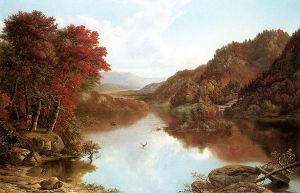 One of the most prestigious artists of the Hudson River School's second generation, William Mason Brown was renowned for his romantic landscapes and trompe l'oeil still-lifes. 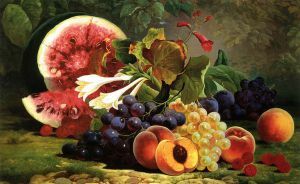 Born in Troy, New York, Brown began his career as a portraitist before shifting his focus to landscapes and, later, still-lifes. 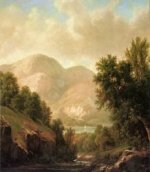 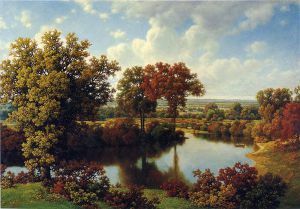 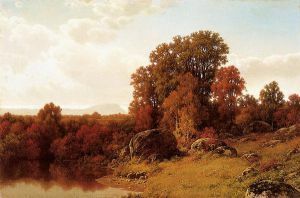 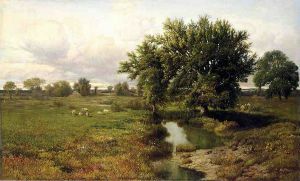 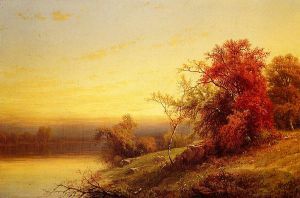 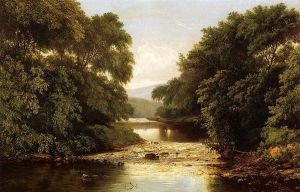 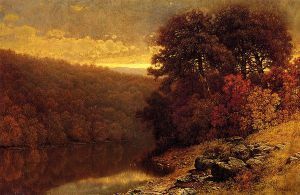 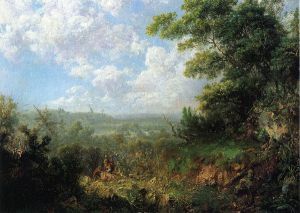 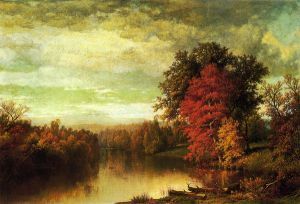 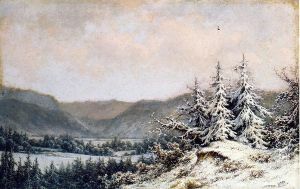 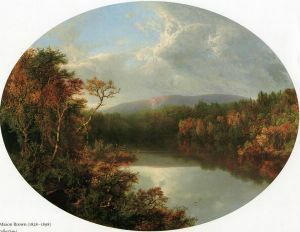 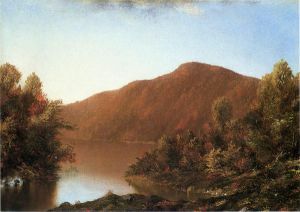 Drawing on the compositions of Thomas Cole and other artists of the Hudson River's School's first generation, Brown painted with a Pre-Raphaelite love for nature's detail. 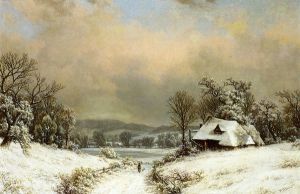 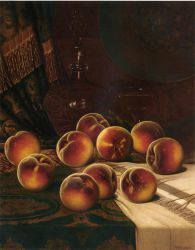 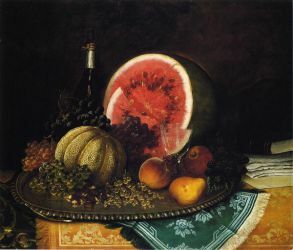 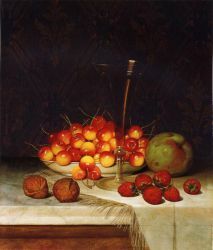 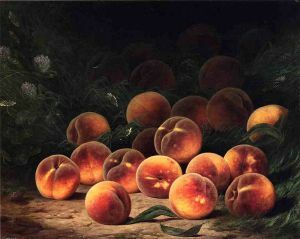 His precise, richly-detailed paintings greatly appealed to his audience, and he exhibited at the National Academy of Design for thirty-one years. 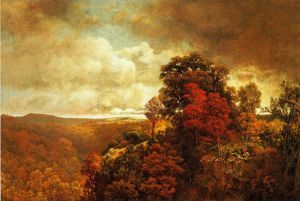 His paintings can now be found at The Corcoran Gallery of Art, The Brooklyn Museum of Art, the Cleveland Museum of Art, and the Pennsylvania Academy of the Fine Arts.